The fragrance of spring in full effect, the flight of the swifts in the City and the sound of their clicks, the glittering main street of Stradun, the magnificent old city walls, unforgettable sunsets, and traditional customs – all of this is part of Easter in Dubrovnik! 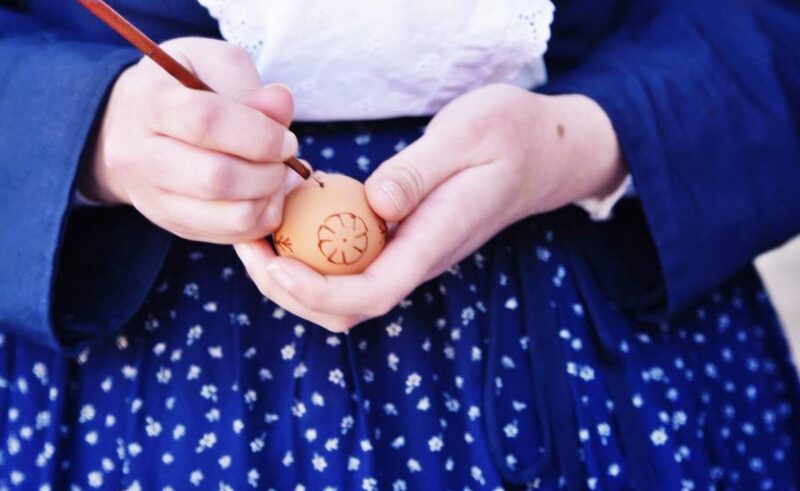 Come to Stradun where you will receive the gift of a traditionally hand-decorated Easter egg or have one made with a special message for a loved one. Enjoy exquisite delicacies from the Dubrovnik region at Easter brunch in Dubrovnik restaurants or music programs from the cycle of the Dubrovnik Symphony Orchestra’s ˝Dubrovnik Musical Spring˝. Take a walk in the areas around the City or go on a day trip to Lokrum Island, the Elaphite Islands, or to the Neretva Valley, and try the succulent oysters and fine wines at the ˝Dubrovnik FestiWine˝ event. The a capella singing festival ˝Aklapela˝ takes place from April 28th to 30th and features concerts by the best Croatian multipart a capella singing groups, while the second edition of the event ˝Quiet, please… Film and Dubrovnik are in love!” takes place from April 24th to 30th and features some of the movies from the rich history of film shooting in Dubrovnik as well as accompanying educational and leisure activities. In our newsletter, you will find a recipe for the delicious and fragrant pinca cake, which was traditionally prepared by our grandmothers and whose tradition still continues today. Around 6,000 thousand guests are scheduled to stay in Dubrovnik during the Easter holidays, most of them arriving by direct flights from European countries or from neighbouring countries.